Labor Day, celebrated on the first Monday of September, celebrates the contributions and achievements of American workers. It became a federal holiday in 1894. Labor Day is celebrated across the United States with parades, barbecues and fireworks. For many Americans, Labor Day represents the end of summer and back-to-school. Here at Verne & Ellsworth Hann in Cleveland Heights, our technicians work hard to make sure our customers have heat on the coldest of Northeast Ohio days and cooling on the hottest of days. 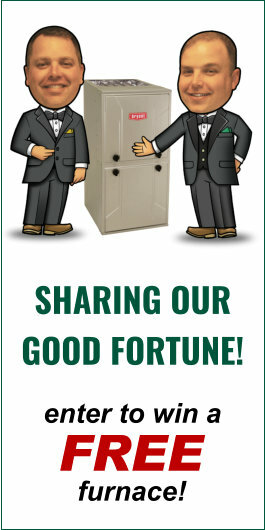 All of us here work hard each day to give our customers the best service possible. Today we celebrate all our hard-working Americans that make this country great, including all our employees here at Verne & Ellsworth Hann. 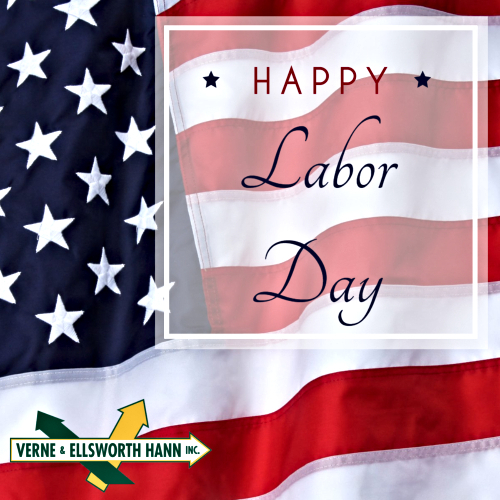 Verne & Ellsworth Hann wishes everyone a safe and happy Labor Day!